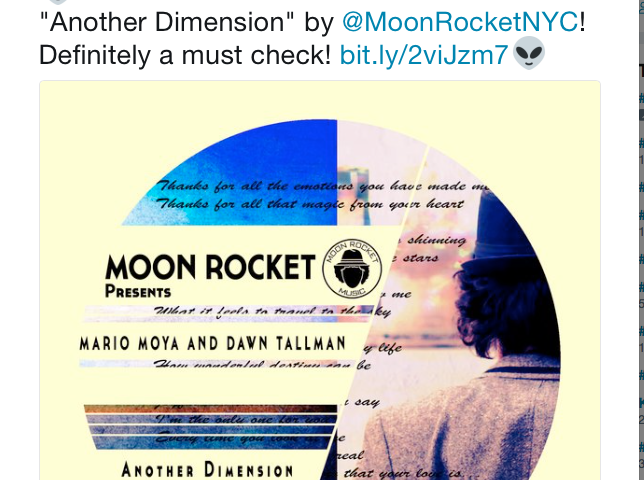 Moon Rocket #6 Nudisco and #11 Soulful Top Artists of the 2017!! 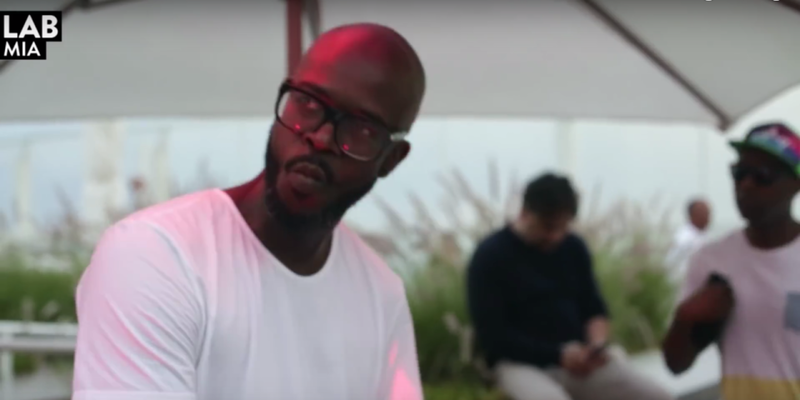 Moon Rocket delivers a special mix for Traxsource Live! Traxsource is magnificently supporting “Another Dimension”! 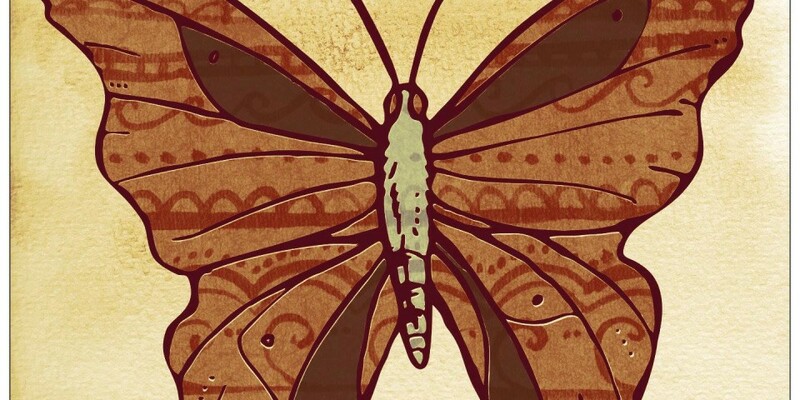 Available on Itune from June 19th a new stunning collaboration with Re-Tide Feat Millio, Go! Big support from all the biggest Italian Radios On Airplay on Radio Deejay at the Trio Medusa Morning show! 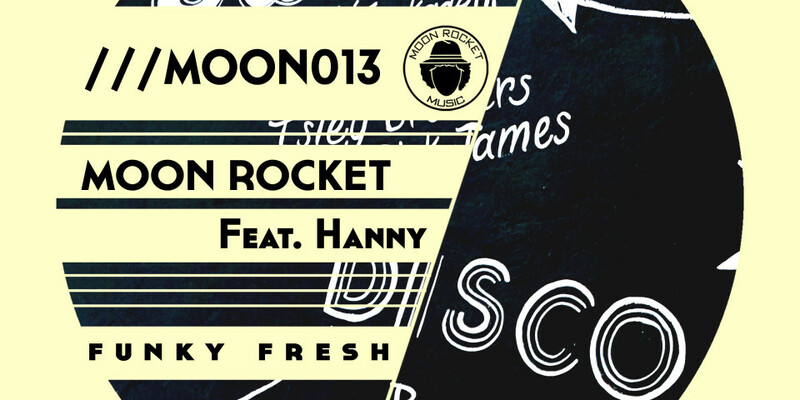 Check it out MooN Rocket & Re-Tide feat Millio_ GO! 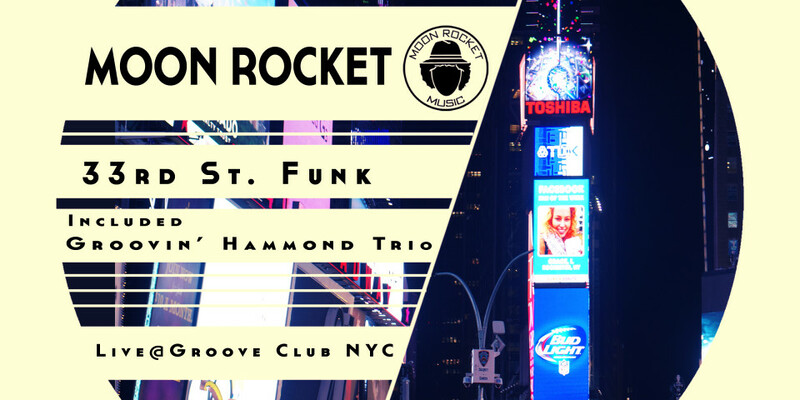 Moon Rocket _ 33rd St Funk includes Live @ Groove Club NYC!! 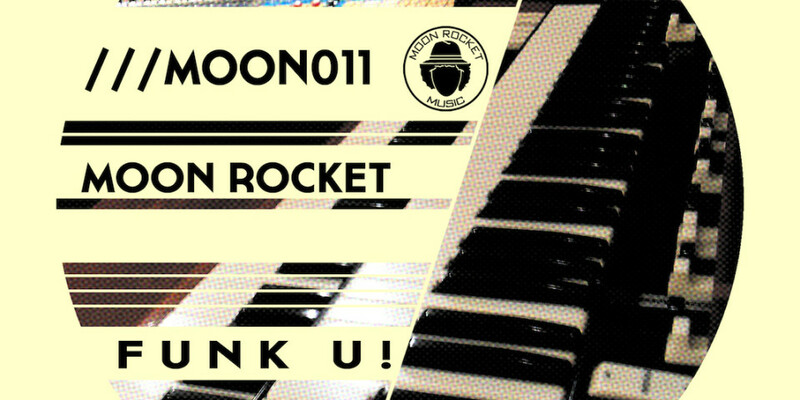 Moon Rocket “Funk U!” #1 Nu Disco Chart for more than one month! Great collaboration beetween Re-Tide and Moon Rocket with the super featuring of Keith Anthony Fluitt from NYC! 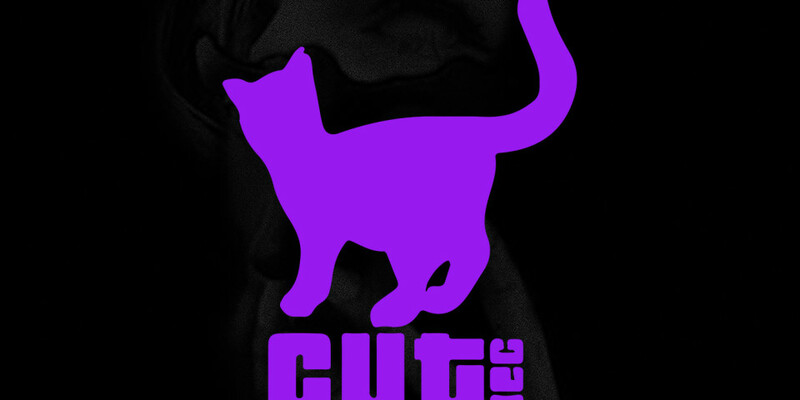 Hot Exclusive on Traxsource & Cut Rec! Track is now on heavy rotation on M20 and all Italian radios!! Don’t miss it!